Letstrack, a UK based IoT startup has launched a new Personal Mega Tracking Device that helps you to track your loved ones on the go. 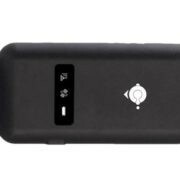 Beside personal tracking devices, the Letstrack also provides Car and Bike tracking devices. 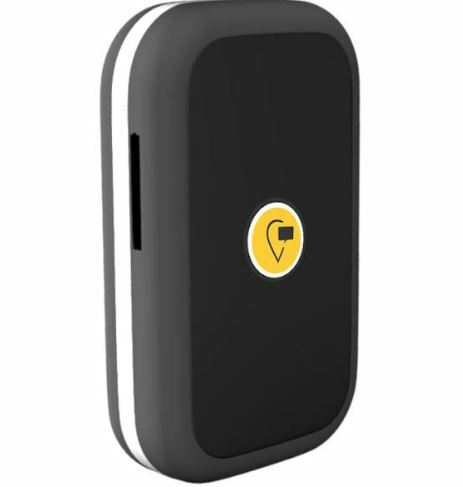 This personal tracking device has discreet GPS tracker and this nifty and small in size device be easily kept in pocket and bags, in order to track your children, teenager, and loved ones. The device is powered by an inbuilt battery. 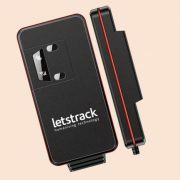 Simply connect the device to the LetsTrack app and track anyone using your smartphone. Zone Alerts – This feature allows to create zone using the Letstrack app and provides you an alert, whenever the tracking subject cross the zone or particular area. last long for 7-10 days.